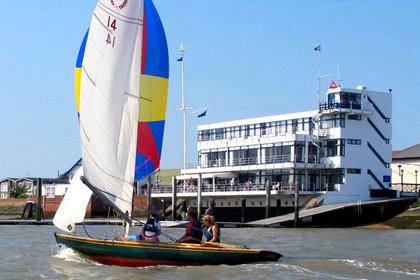 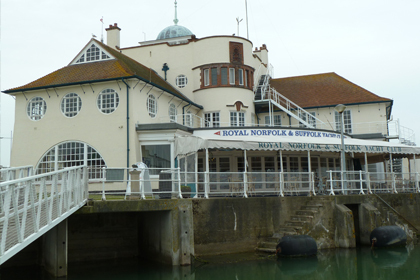 The Royal Naval Club and Royal Albert Yacht Club extends a warm welcome to existing and potential members, whether or not they have any naval or sailing connections. 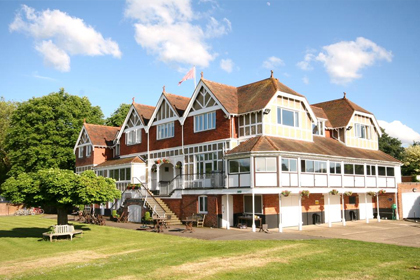 For non-members, we offer wedding, conference and private function facilities in one of our historic function rooms. 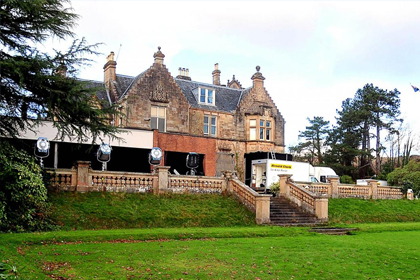 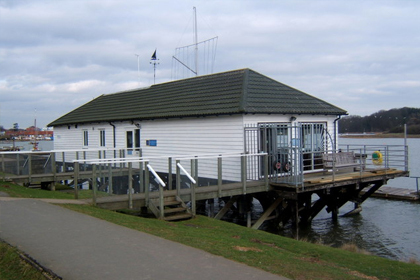 We also have a number of offices for rent with wonderful views. 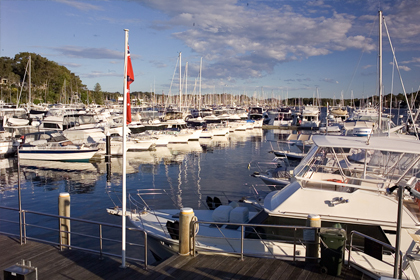 One of the premier yacht clubs in the world, the Royal Motor Yacht Club is a private Members’ Club with over 100 years of history and tradition. 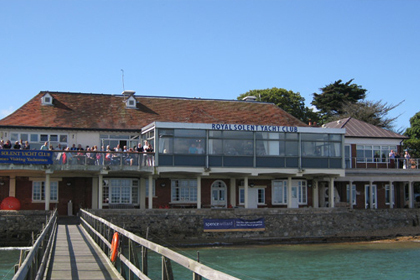 Situated within the beautiful Sandbanks Peninsula, the Club offers excellent facilities with magnificent views overlooking Poole Harbour and Brownsea Castle. 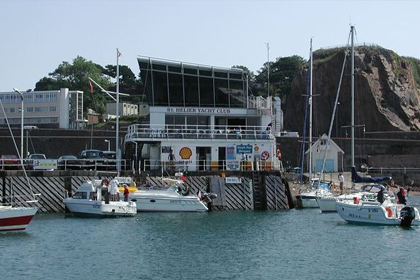 Situated in a prominent position overlooking the busy port of St Helier, the capital of Jersey, the Club, now in its second century, enjoys an unrivalled view of local boating activity. 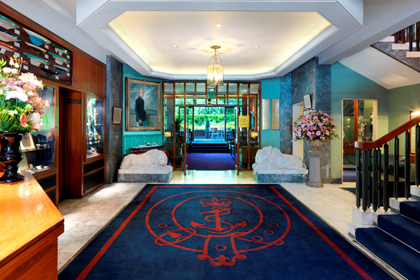 Key Contact Person: HRH The Duke of York K.G. 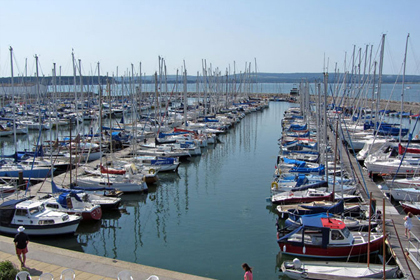 "Successful on the water, friendly and welcoming ashore", the Club's objectives are to encourage and promote yachting in all its aspects, and to maintain a clubhouse and other facilities for the use of members and visiting yachtsmen. 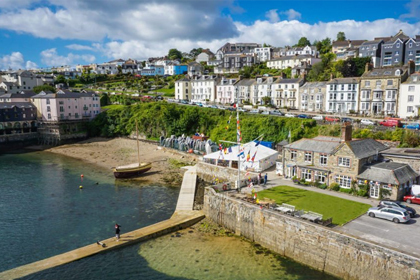 The Royal Fowey Yacht Club offers a warm welcome to all visiting yachtsmen, friends of Members and their families. 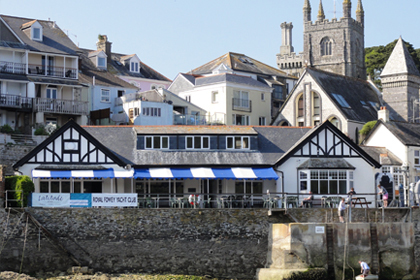 The Club enjoys a superb waterside setting with a refurbished bar, dining room, the J Room and a wide terrace giving a full panorama of Fowey Harbour. 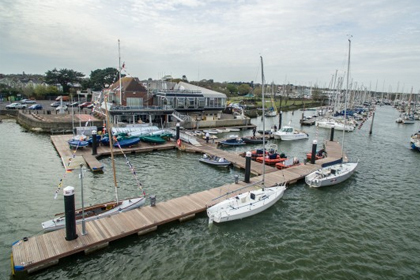 Visiting yachtsmen and crews may land at the Club and enjoy the full facilities of the Club. 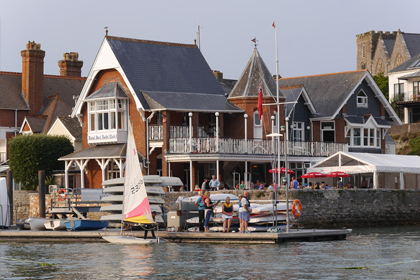 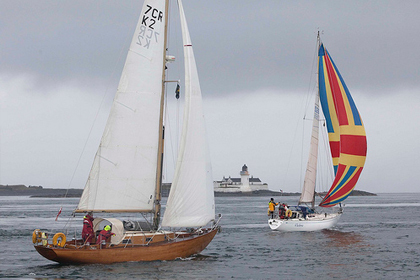 The RCIYC was founded in 1862, as a Jersey yacht club, although there is no doubt that there were some Guernsey residents present from the beginning. 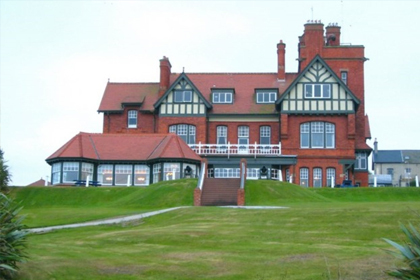 For the next 92 years it so remained, with all decisions being made in Jersey and any member wishing to attend a club function, having to travel to St Aubin’s. 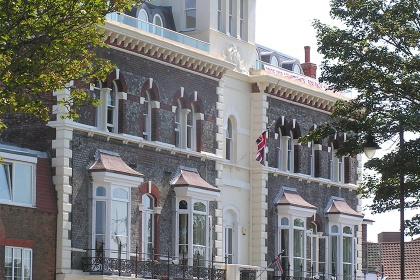 However in 1954, the Guernsey membership, having grown to several hundreds, it was felt appropriate that this island should have its own premises, control over its own finances, and its own flag officers. 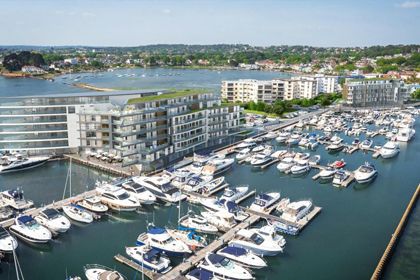 Saving that the superiority of Jersey was maintained. 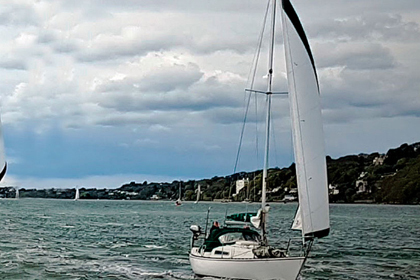 Guernsey could have a Vice Commodore, who remained junior to the Commodore in Jersey. 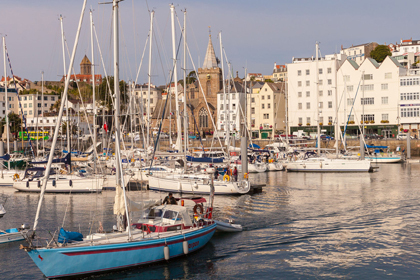 All resolutions passed by the Guernsey committee were subject to ratification although such ratification was never actually withheld.